Picture the most enigmatic person you know. What do you love about them? It may be how their laughter echoes through a room or how their eyes capture the attention of everyone they speak to. They may have a magnetic personality or simply glow from the inside out. William Shakespeare was sure that ‘beauty lives with kindness,’ while Audrey Hepburn once said that happiest girls are the prettiest. The science behind why we’re so attracted to physical beauty is extensive, but one thing is sure: a healthy lifestyle enhances the natural beauty that is already there. We understand that discussions surrounding health may seem old and boring, but it is so important that you can never truly stop talking about it. With 70% of your immune system housed in your gut, the age-old adage proves true that you are what you eat. Beauty and health come hand in hand. Whether you choose to reduce your screen time in favor of sleep, choose veggies instead of chips or cut refined sugar from your diet, removing things from your life is not as difficult or confusing as it may seem. Rosemary Ferguson, founder of The 5 Day Plan (she also co-founded the food brand Filth), is a wholehearted believer in the power that health and beauty have when you add the right things to your lifestyle and trim the bad ones away. It’s really quite that simple. After 15 years as a model for brands like Prada, Vogue and McQueen in the 1990s, Ferguson followed her passion for homeopathy (a method of healing that uses the body’s natural healing methods) to The College of Naturopathic Medicine in 2009 to earn a degree as a naturopath and nutritionist. Now, as a writer and a mother, she understands how tempting it is to overlook your health when you’re overwhelmed. The admiral part of homeopathy is that it expands the ways in which you can approach health. By using small amounts of an illness’ trigger, this method wakes up your body to fight. Ferguson wants others to realise how achievable it is to be healthy and feel great, and credits her obsession with food’s effects on the body to her homeopathic background. She approaches the idea of health holistically, and even offers clinics, kitchen visits and cooking classes to help guide you in the right direction. Here’s one soup recipe that Ferguson has on her own website. 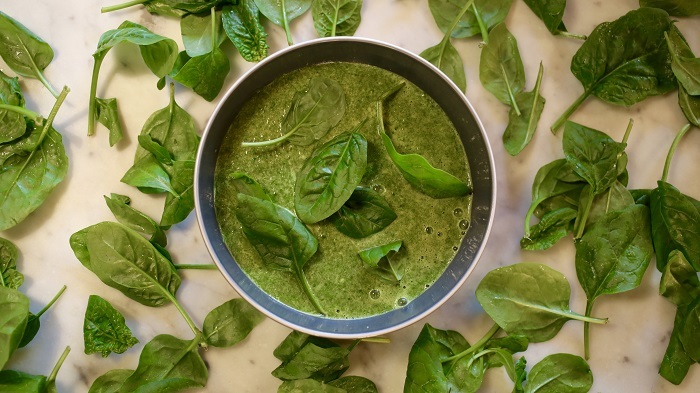 It will help warm you in the winter, but the bright green color will make you excited for spring! Make sure to check out the rest of Ferguson’s recipes because they all look amazing. Heat the coconut oil in a soup pot, add the onion, garlic, fennel and celery stalks and cook for 5 minutes over low heat. Digestive care company Renew Life chose Ferguson as a spokesmodel because of her focus on improving health from the inside out. The company was founded by Brenda Watson in 1997 after she realised how much her health — and her life — improved when she switched to a healthier diet. After studying colon hydrotherapy, Watson became a certified colon therapist and from 1999 to 2005, she served as president of International Association of Colon Therapists (I-ACT). While other supplements may have a million bacteria cultures, Renew Life supplements have billions. These products are specifically formulated to impact your health for the better, without including any unnecessary and potentially harmful ingredients. Because the products are available in natural health stores, the general public has access to the products, and to increasing their knowledge of the ways their general wellbeing is affected. 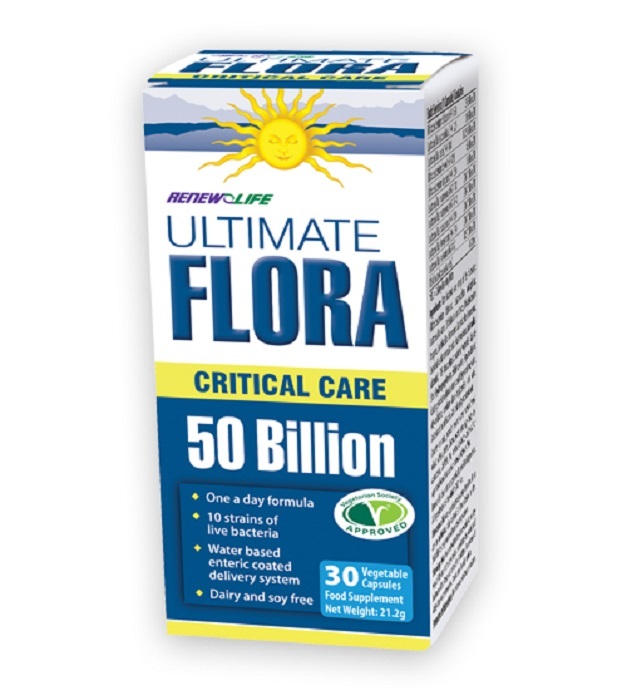 Through increasing the bacteria in the intestine, the Ultimate Flora Critical Care capsules improve digestive health and are delivered through an enteric-coated system to keep the stomach’s bacteria from being destroyed. You can take the supplement before bed, or when you wake up in the morning, but it is recommended that after you take a dose, you wait 20 minutes before eating so that the supplement can colonise in your gut. 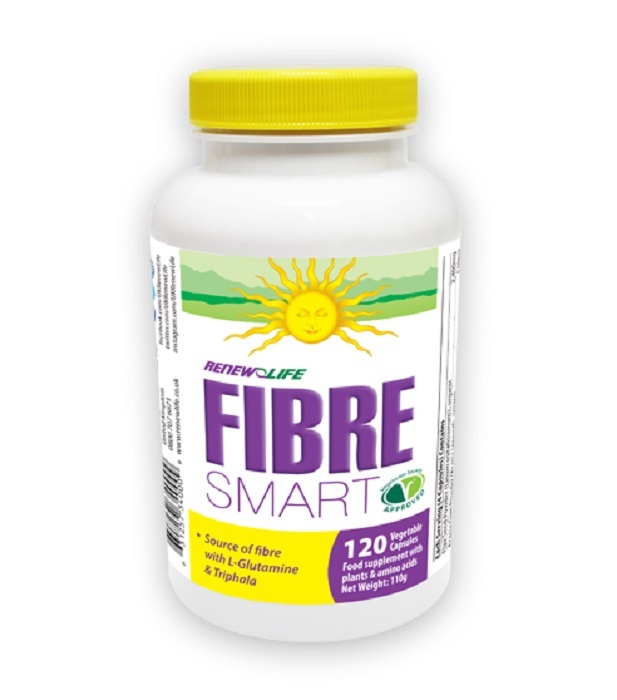 FibreSMART is a great choice for those who are seeking to detox their body and lessen whatever side effects accompany the process. The capsules’ ability to help heal the digestive tract also makes it perfect for those who suffer from the multitude of digestive issues, such as IBS or Crohn’s Disease. Because most constipation comes from colon dehydration, FibreSMART is engineered to improve gut health without absorbing your body’s water. Along with making sure you’re consuming things that benefit your health, it is also important to stay hydrated. Because your body is 55% water, hydration really is of utmost importance to every facet of your health and wellbeing. Cutting fizzy drinks and other forms of processed sugars from your diet can improve your skin, and drinking water can also curb hunger and decrease nausea. Richard Chambers discovered the benefits of hydration when his Ketoacidosis forced him to take an IV Vitamin Drip. After his rehydration, he founded Get A Drip to make this hydration therapy accessible and affordable. 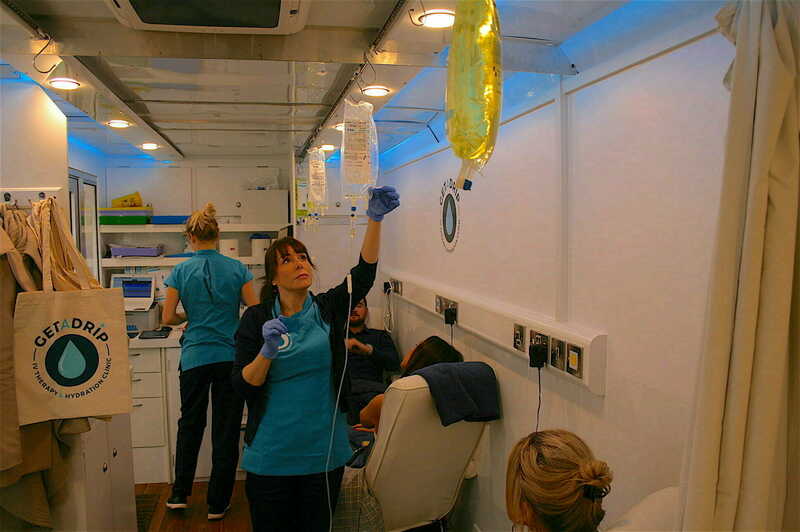 After a consultation and health check, one of Get A Drip’s professionals will help you find an IV Drip or Booster Shot Therapy that is the best for your body. Their range includes Basic Hydration, Detox Drip and Immunity Drip. The injections include a variety of vitamin boosters to protect teeth and bones, convert fat to energy or fight fatigue. For even more convenience to you, Get A Drip can also come to you at your home or your office. 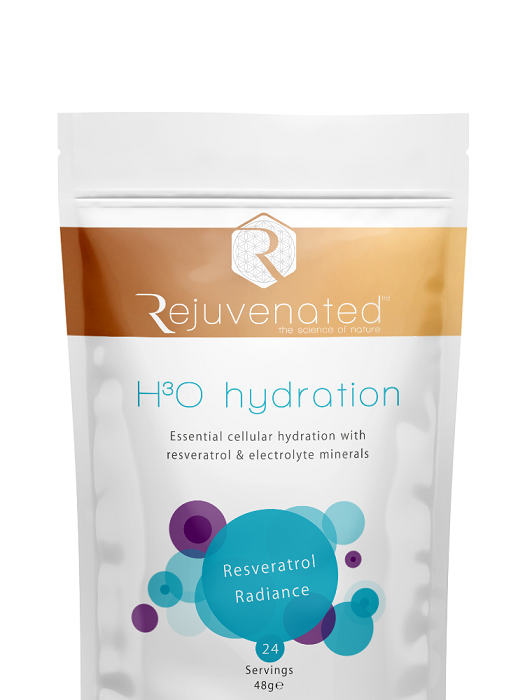 Award-winning health and beauty brand Rejuvenated is taking a different approach by combining these methods of hydration and supplements to ensure that your health is the best it can be. They use natural and ethical ingredients, and because the majority of their products are drinks, they are easy to consume. 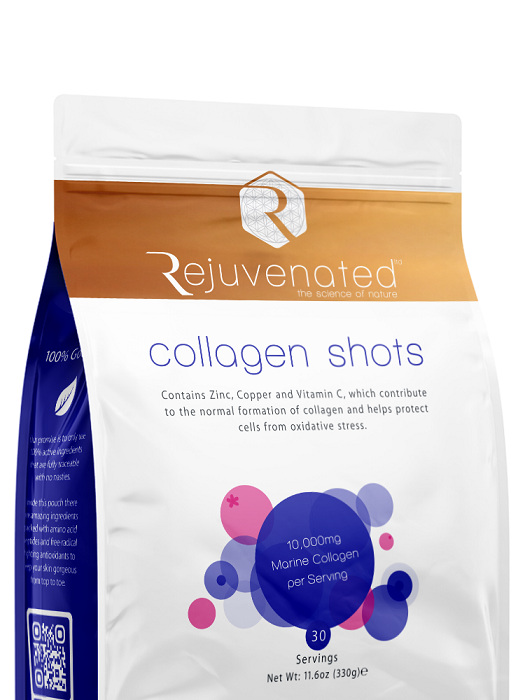 Rejuvenated’s products range from collagen shots and drinks to protein smoothies and soups, and most (if not all) of their products are suitable for vegans and diabetics, as well as gluten and dairy free. While companies have used collagen for skincare in the past, this company is one of the many that is pioneering its use for the improvement of hair, nails and joint pain. 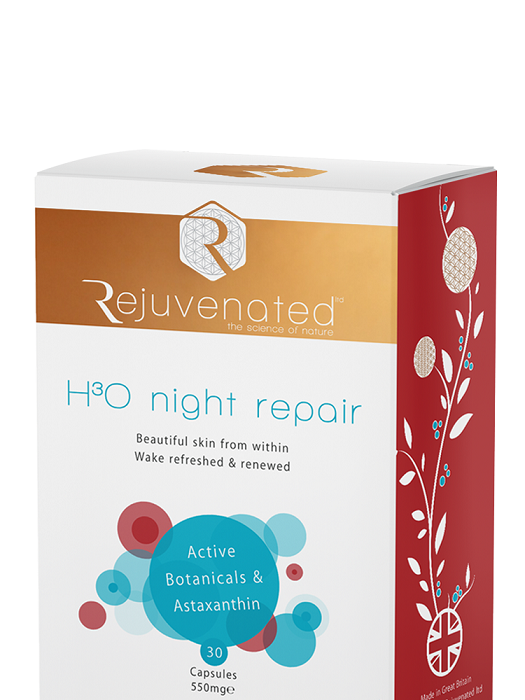 Here are some of Rejuvenated’s products that are sure to spark your interest. This drink, full of hyaluronic acid, trans-resveratrol and a prebiotic promises glowing skin, due to the way it enhances water absorption by balancing cellular fluid levels. Full of vitamins that help tighten skin, the award-winning Collagen Shots supplement drink reduces fine lines and wrinkles, boost natural collagen and delay early signs of aging. These companies understand these products and the ingredients that make them up, and are championing these new methods of health and wellness in their sector. Through the way science expands our knowledge on products like these, we are getting a better understanding of what they can do for us. Trimming bad things out of your diet and replacing them with healthy alternatives will make you feel and look better. And when that happens, when you walk in a room, you will turn heads too.